Do you ever wish you were better at spotting a liar? Do you have trouble trusting your teen, spouse, or employee? 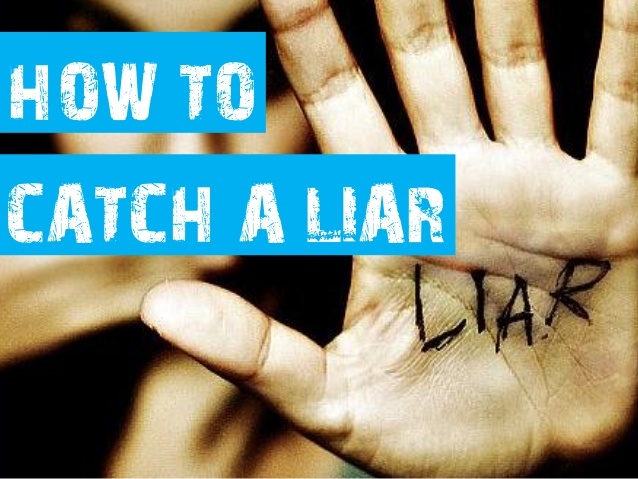 Here’s some info that will help you be a better lie detector! It takes a lot more mental effort to lie than it does to tell the truth because it’s hard work to remember all the details of the lies. This fact can help us catch a lie if we know what to look for. Psychologist Jacqueline Evans of the University of Texas and her colleagues developed a set of lie-detecting guidelines that anyone can use. Here are six cues that, when combined, signal a lie. Missing Details–A person honestly recounting an event might mention the kind of music playing in the background or the color of the flowers on the table. A liar skips many little details because they are difficult to reconstruct or remember in later renditions. Claims of Faulty Memory–Liars may claim to have a poor memory, when the truth is that they can’t remember their own lies! Corrections or Contradictions–Liars often heavily edit their stories as they are retelling them. So pay attention–if this happens frequently enough, you may be hearing a lie. Effortful Thinking–If it appears the person is putting a lot of effort into coming up with their story, then that is a good indication that you may be hearing a lie. Nerves or Tension–It takes a great liar, or a psychopath, to pull off a string of falsehoods without looking at least somewhat anxious. Unusually Slow Speed–Liars often need to take quite a bit longer to tell their stories because they need to self-edit and try to be consistent. Special thanks to Susan Krauss Whitbourne, PH.D., and Psychology Today 12/14 for this info. Those who know me well know that I am a huge fan of healthy boundaries. So when I came across these tips on Finding Your Voice to say No by psychologist Judith Sills, Ph.D., I just had to share. If you are new to saying no and setting boundaries, give these tips a try– you will be empowered! 1. Replace your automatic Yes with “I’ll think about it.” This puts you in control, softens the ground for a NO and gives you time to think things through to make a healthy choice. 2. Soften your language. Try “I’m not comfortable with that”, or “I’d rather not”, or “let’s agree to disagree”. You are still delivering a clear “no”, but softening your language may make it go down better. 3. Contain your feelings. Even though you may not feel like it, No is best delivered pleasantly with an air of calm. Outward calm quiets your inner turmoil and reduces the negative impact of your No on your audience. 4. Refer to your commitment to others. Say No without appearing selfish by stating how you would love to help, but must keep your prior commitment to your mother, child, etc., and you can’t let them down. 5. Realize you represent others. When you realize it is not just your own interest at stake, but that of your family’s, you will feel more assertive in giving a No to a low-ball offer or intrusion on your time. 6. Rehearse. This strategy is best for ongoing situations such as a demanding boss or recurring relational conflict with a spouse, friend, or family member. By rehearsing, you are prepared to respond with a calm, respectful No. With some regular practice finding your voice, you just may get to the place where you can respond to any inappropriate, uncomfortable, excessive request with a firm one-word, no explanation verdict–No. I wish you well in setting and maintaining healthy boundaries! http://www.randymoraitis.com/wp-content/uploads/2014/03/no.jpg 900 1500 randym http://www.randymoraitis.com/wp-content/uploads/2017/02/rm_blue.png randym2014-03-17 19:02:002017-11-12 06:55:41The Power of No! 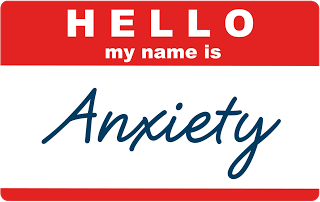 This post is focused on treating anxiety. 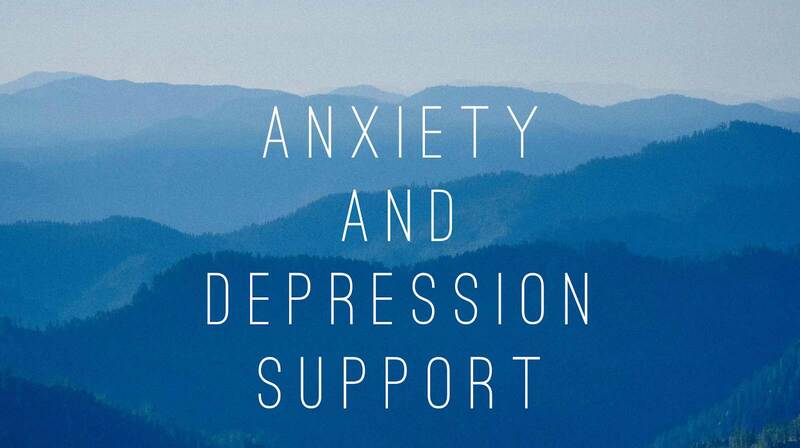 Those who struggle with anxiety experience physical, emotional, relational, and spiritual symptoms, so it makes sense that treatment for anxiety address these four types of symptoms. Here are the four areas to focus on when treating anxiety. The most complete treatment program will cover each of the four areas. Medications–some help, while others may increase anxiety. Caffeine, alcohol, drugs–these can greatly increase anxiety. Thyroid, adrenal function, anemia, asthma, etc–be aware that these factors may increase anxiety. Food allergies/sensitivities–may play a role in increasing anxiety. Sufficient sleep–can help reduce anxiety. Physical exercise–very helpful in reducing anxiety. Feelings underlying panic attacks–understanding and examining these feelings can lead to healing. Emotionally tagging events–when the brain stores a memory of an event, it also stores an emotion associated with the event. Evaluate your upbringing–learn to let go of anger, frustration, and control issues from your past. Therapies–there are different types of therapy that can treat the emotional side of anxiety including cognitive-behavioral therapy, EMDR therapy, neurofeedback, Alpha-stim therapy, and more. Choose to be around uplifting people. Get out of toxic relationships. Know and stay in your stress zone. Do not isolate or shut down. Avoid pushy, high maintenance, or unpredictable people. Learn to say no and have healthy boundaries! 4. SPIRITUAL–feelings of anxiety are so deep, that a spiritual side of treatment is very effective. Community–stay involved and connected in your local church. Prayer–pray regularly, including prayers for a spirit of power and peace. Verse memorization–memorize verses that give you peace and comfort and focus on these verses during times of anxiety. Do not get caught up in the world–riches, fame, power–instead focus on the spiritual side of life. Music–listening to uplifting music, such as praise and worship music, can reduce anxiety. Anxiety is real and can be devastating. The good news is that there is hope and healing available for those with anxiety disorders. If you struggle with anxiety, contact a physician or mental health care professional right away to get on a path of healing.I have helped many groups and individuals have healing from their anxiety and would love to help you or your loved one. For more info lease email me at randy@randymoraitis.com or call 949-303-8264. Randy is married to Kim and they live in Laguna Niguel. Together they have a blended family of five adult children and three beautiful grandchildren. (If you don’t believe Randy, he will gladly show you pictures! )Randy is a Certified Intervention Professional (CIP) and expert in helping families affected by addiction and/or mental health issues. He is a Board Certified Pastoral Counselor and is both licensed and ordained as a pastoral counselor. 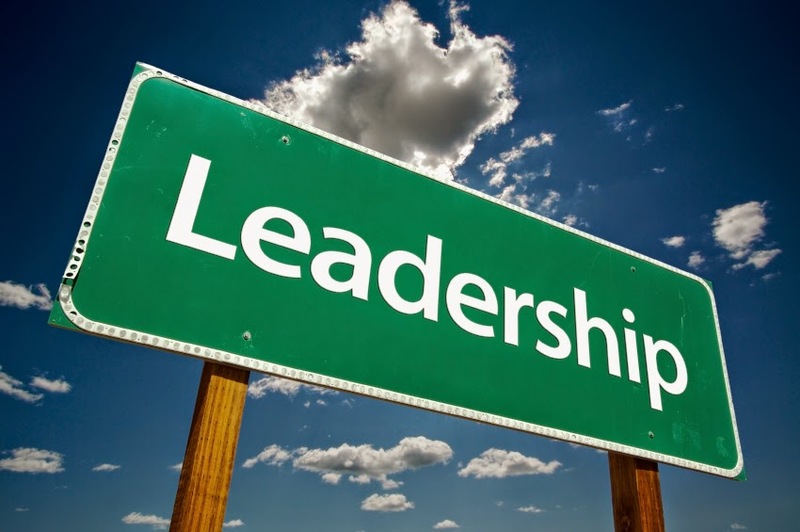 He has five professional coaching certifications and loves working with clients on executive coaching, life coaching, wellness coaching and recovery coaching. Randy has a master’s degree with emphasis in theology and counseling, a bachelors degree in management and leadership, and a certificate in health and fitness with emphasis in exercise physiology and sports psychology from UC Irvine. He has been helping groups, individuals and families get mentally, physically and spiritually healthy in Orange County for over 25 years. It is critical for couples to talk regularly and talk from the heart! As you get to know your spouse better you should grow in learning how and when to best communicate. Be wise and pay attention to what works and what doesn’t. And when you do talk, share your feelings. If you have trouble expressing your emotions, try a feelings chart by clicking here. Having an attitude of gratitude will really change the tone of your marriage. Be sincerely grateful for your spouse, and let them know that you are grateful. Sometimes we get so busy with the daily tasks of life that we take our spouses for granted. Be thankful, then tell your spouse that you are thankful! Be open minded and mature enough to realize that you may have some new lessons to learn. We are all works in progress that will do best if open to learning and growing through life. Sometimes couple may need a therapist or counselor to teach them the tools and skills needed to grow together through a difficult issue or season. There are three types of intimacy that are key to the best marriages–relational intimacy, spiritual intimacy and sexual intimacy. When you have the first two in place, the third flows more naturally. Be sure to invest in relational intimacy through talks, activities, and date nights. Invest in spiritual intimacy by praying together and attending church together. The closeness you develop through these activities will serve to strengthen your sexual intimacy. Let’s face it, we all make mistakes! Because of this I encourage all married couples to have a rule in their marriage: if they are arguing, one spouse can say, “Let’s start over” and the other agrees.This works great for most day to day marital spats. Obviously more serious issues may require a counselor to help resolve. 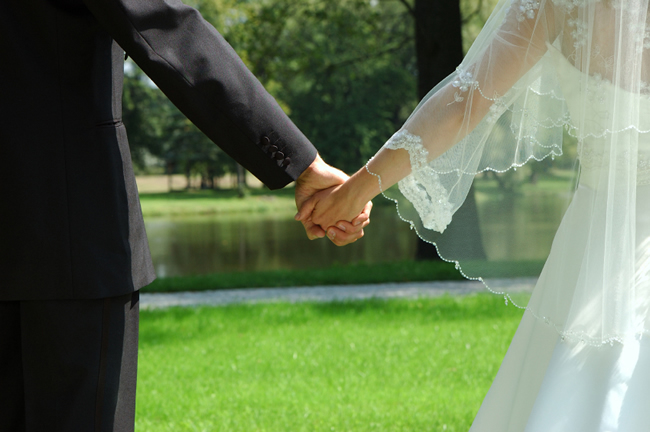 Bottom line–forgiveness and the willingness to start fresh is key to a healthy marriage. Holding on to resentments only hurts the marriage. Talk to your spouse, or future spouse, about these five tips. Just having that conversation is a healthy start! If you have any marriage tips, I’d love to hear them. You can email me at randy@randymoraitis.com. Websites: www.carepossible.org and www.randymoraitis.com. Most people hate conflict and would rather avoid conflict altogether than work towards a solution. Here is a five step plan for you to use next time you have a conflict with a friend, family member, or significant other. Be sure your anger is under control. Thomas Jefferson once said, “When angry count to ten before speaking. When very angry count to 100.” This is great advice. If you cannot share your thoughts or feelings in a safe and loving way, take some time to cool down! Is this an appropriate time to deal with this conflict? Are you in public or in front of children? Find a safe and appropriate time for both parties to work towards a solution. 3. Practice Intentional Listening and Forgiveness. Decide who will share first and who will intentionally listen first. Practice empathy and humility, and try to stay as positive as possible while sharing. Then reverse roles of listener and sharer. Thank each other for listening and ask each other how you feel about what was shared. After sharing and listening, ask for forgiveness and apologize. Work together with an open mind to come up with as many solutions as possible for the conflict. Decide which solution from the brainstorming session you each are willing to try. Do your best to agree on a win-win and be open to some compromise. Clearly communicate the plan to each other. Give it a try and then give it some time. If the solution does not work out, then do another brainstorming session and choose a new solution. You can do this! Learn this plan and you can have confidence in yourself knowing you can handle any conflict! Special thanks to Dr. Roger Tirabassi for teaching me these techniques. I would love to hear your input on this topic. Email: randy@randymoraitis.com. Have you ever been hurt? Have you ever been betrayed by a friend? Have you ever had someone close let you down? Have you ever been a victim? Have you ever had someone you love break your heart? If you have, I am so sorry you experienced that, and I am glad you are reading this because I want to help you get over that hurt. To get to a place of forgiveness. What if the other person isn’t sorry? Or what if they’re not even alive anymore? How can we forgive them? And why should we? Keep in mind that forgiving someone does not mean that you forget what he or she did or that you excuse what they did. It also does not mean that you must reconcile with the person who hurt you. Forgiveness is not about the other person—it is about you. So how do you forgive? 1. It starts with a decision. You wrap your mind around how forgiveness is a healthy choice that will bring you freedom and healing, and then you decide to do it. You take ownership for forgiving. Oftentimes we have problems, stress, and unhealthiness in our lives because we do not take ownership of our issues. We do not own our business, our stuff. Own the decision to forgive the person who hurt you. 2. The second step is to be honest about the hurt. Don’t minimize it. Don’t live in denial. Don’t blame yourself. And don’t make excuses for the person who hurt you. It is OK to get angry when working through forgiveness. That is part of the process. Everything on your “unforgiven” list represents something that was lost or taken from you. 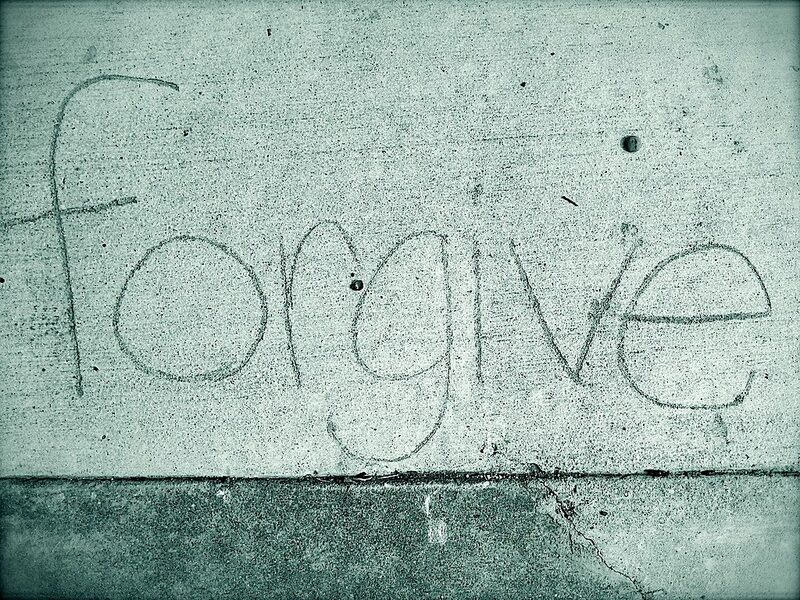 In order to have forgiveness for painful hurts, we need to start by grieving the loss. We do that by acknowledging the anger and the sadness. Do not stuff the hurts. Be honest with yourself, and even consider talking with a counselor or therapist who will provide you with a safe place to process the pain and anger. If you do harbor any unforgiveness, perhaps today is the day you can begin to experience the healing and freedom you need and deserve. The choice is yours. Choose wisely. I would love to hear your thoughts–randy@randymoraitis.com. www.randymoraitis.com www.thecrossing.com.